Master Zen was teaching his student archery. 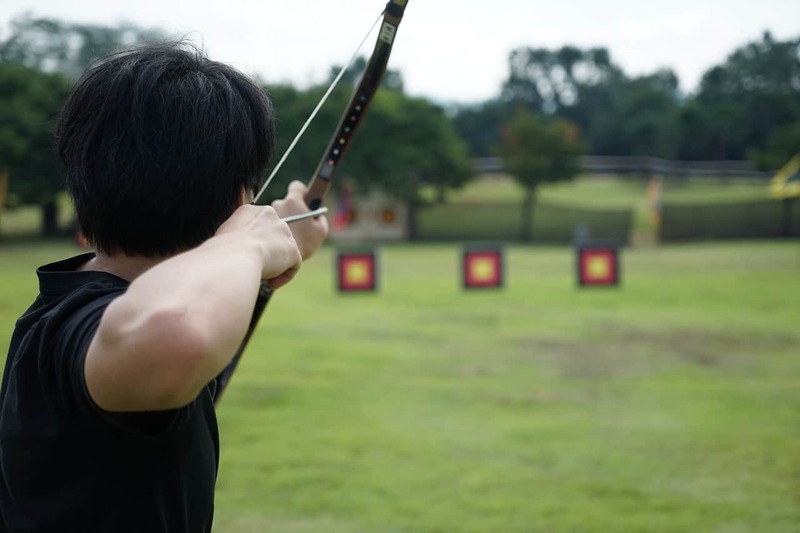 The student took two arrows and was ready to shoot. But his teacher took one of the arrows from him and threw it away. – Why did you do that? Asked the student. – I took away your second arrow because when you know you’ll have a second chance, there’s more potential to miss the target on your first shot. Friends, when you know you only have one single chance to get something done, you would do it with much more confidence. ← Good luck?Bad luck? Who knows?